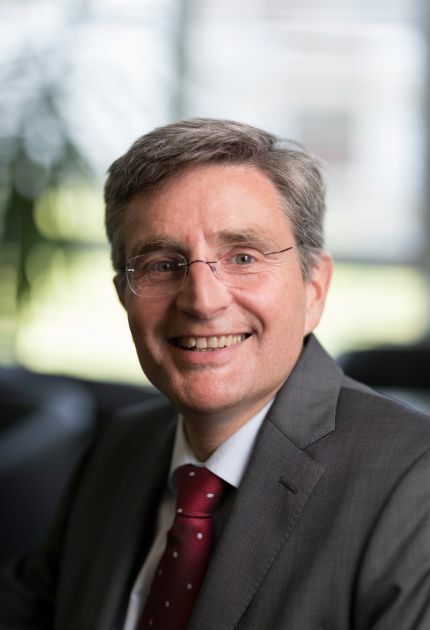 Thomas Meier was appointed Chief Executive Officer (CEO) of Santhera in October 2011, having served for 7 years as Chief Scientific Officer (CSO) for the company. Thomas was the founder and CEO of MyoContract, a Basel-based research company focused on orphan neuromuscular diseases, which he merged with Graffinity Pharmaceuticals of Heidelberg, Germany, in 2004, to form today’s Santhera. In 1999, Thomas became an independent research group leader and lecturer in the Department of Pharmacology and Neurobiology at the University of Basel, Switzerland, where he established MyoContract – the first start-up company originating from the Biozentrum research facility. Thomas received his PhD in biology from the University of Basel in 1992 and subsequently joined the University of Colorado Health Sciences Center, Denver, CO, USA. He has a distinguished scientific track record in the field of neuromuscular research. Before joining the industry, Thomas was awarded the International Research Fellowship Award from the US National Institutes of Health (NIH) and a long-term fellowship from the Human Frontier Science Program. In 2007, he received the BioValley Basel Award for his outstanding contributions to the life sciences in the area. At Santhera, in addition to his role as member of the Board, Thomas Meier also serves as Delegate of the Board and Chief Executive Officer.